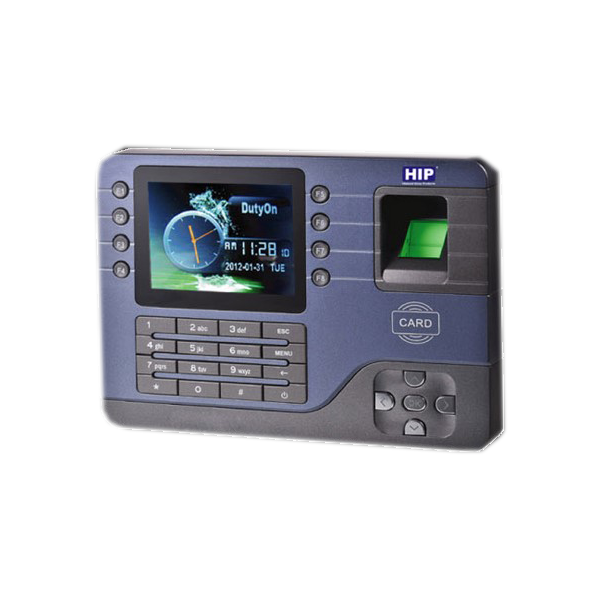 The HIP CMI 819U is a technologically sound fingerprint reader where a client can program up to 3,000 fingerprints, and withhold up to 100,000 records. The machine is also compatible with RFID/MiFare cards. Coupled with the Business Machines Easytime Time & Attendance Office Management Software the HIP CMI 819U is truly the system for the job.